Do you know any Elvis fans? Did you love the Elvis movies? 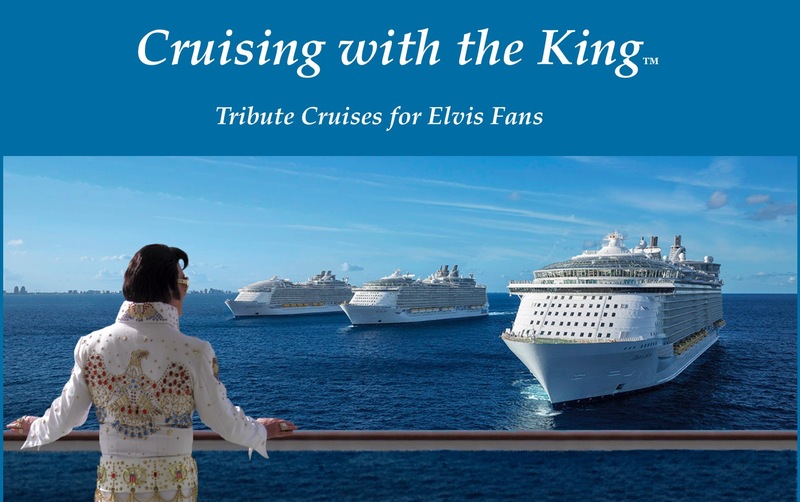 Would you enjoy meeting Elvis fans from all over the world on a luxury cruise? 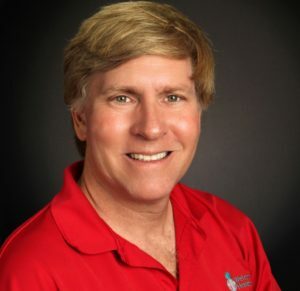 I wanted to give you an update on the exciting February 1, 2020 Elvis Tribute Cruise. “Cruising with the King” treats guests to a dynamic tribute to the most amazing career in the history of entertainment! From nostalgic 1950’s Memphis to the Movies, ’68 Comeback Special , Hawaii, Las Vegas and the Concert Years, guests will experience the look, sound, moves, authentic costumes and excitement of the King of Rock-and-Roll. Each cruise presents thrilling tribute performances, a Meet and Greet, photo ops , Q & A with the tribute artists, a gospel tribute – and much more! I have blocked group space on the Adventure of the Seas for this unforgettable Elvis Tribute cruise experience! I’m able to offer super-secret perks that I can’t mention here to guests who book with me! Email me at slara1961@gmail.com and type “I Love Elvis!” in the subject line. Include your phone number and best time for me to call you with all the details! You must book directly with me to receive the super-secret perks!